With this product, you earn 15 loyalty point(s). 15 points = $0.15. 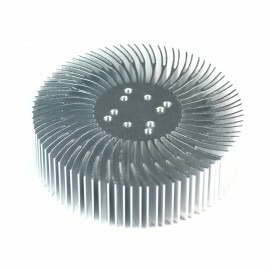 Mounting holes on Heat Sink are specially designed for LEDs in our store. We shall not be liable for any consequences if you install other LEDs into our Heat Sink. Do not directly touch the surface of the Heat Sink while it has been working for a long time. We suggest operating temperature of LEDs below 60℃. 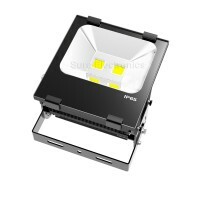 It will affect the service lifetime of LEDs or even be burned when operating temperature above 60℃. 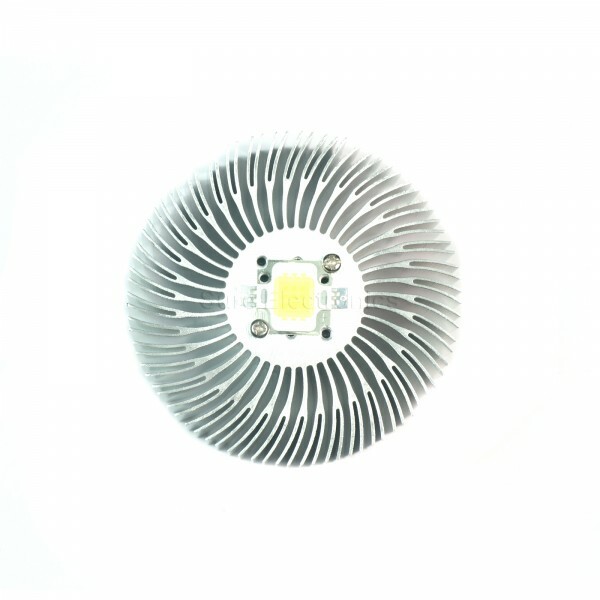 Before light your LED, you can put your finger on the Heat Sink (in the case of cold surface). 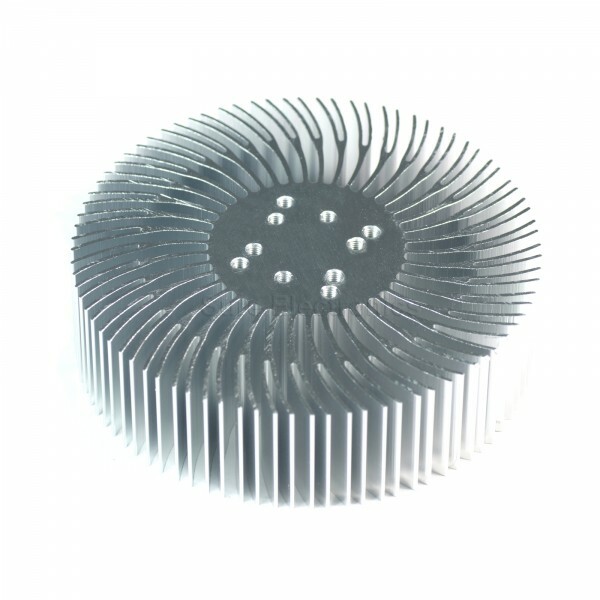 When the Heat Sink is too hot to touch,It means your LED can’t be used with this Heat Sink. 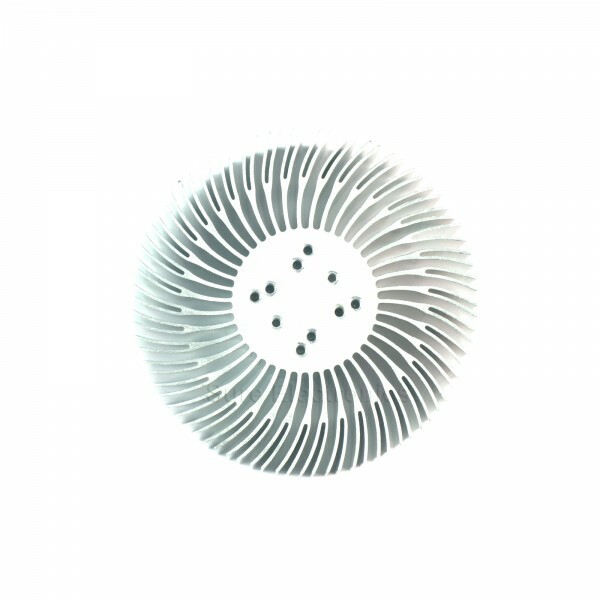 This is an aluminum heat sink which can be used with 1W,3W,5W,10W LEDs. 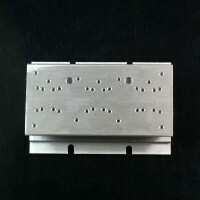 The mounting holes ensure easy fixing. You may use an external fan if you want a better heat dissipation.